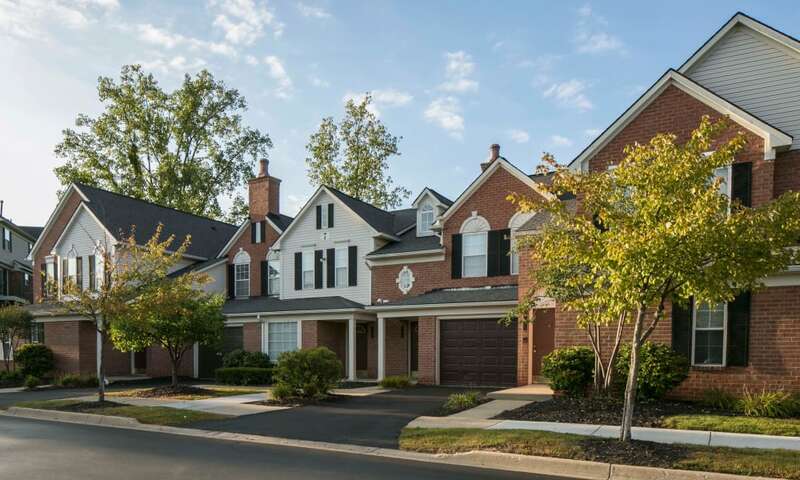 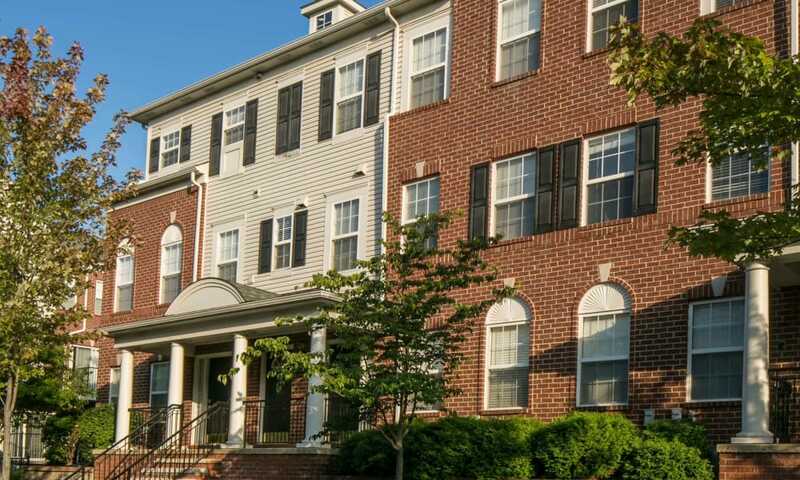 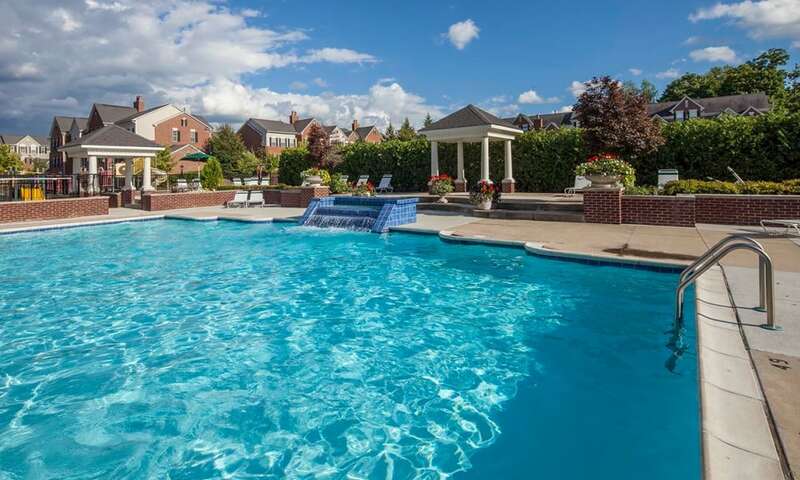 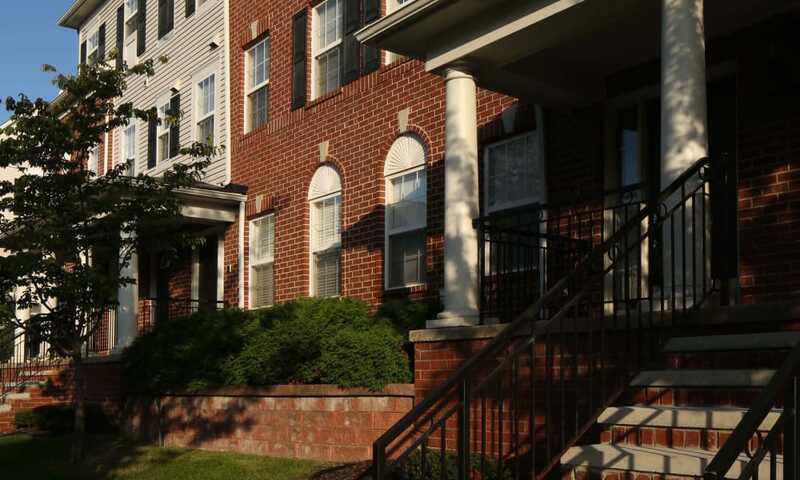 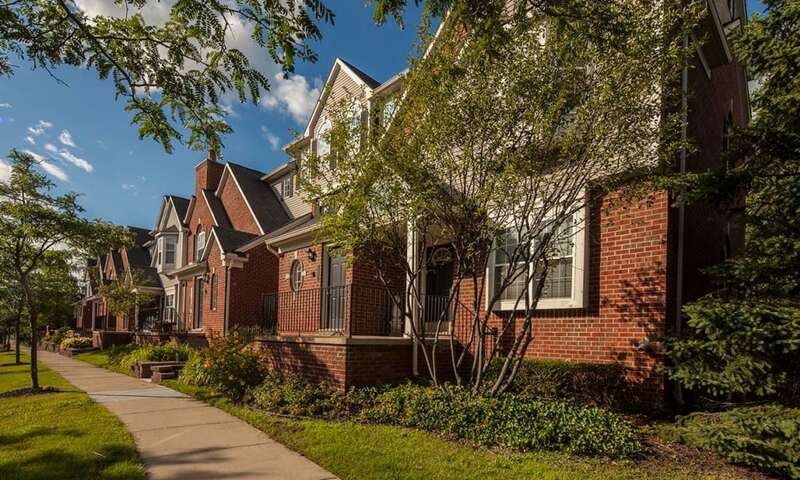 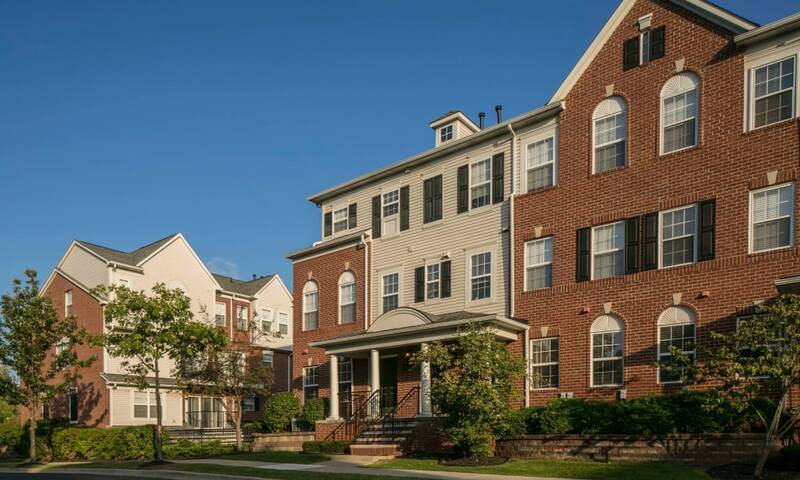 Living in a central location in Downtown Novi, you will have the opportunity to appreciate all that the city offers while staying connected to the people and resources you care about. 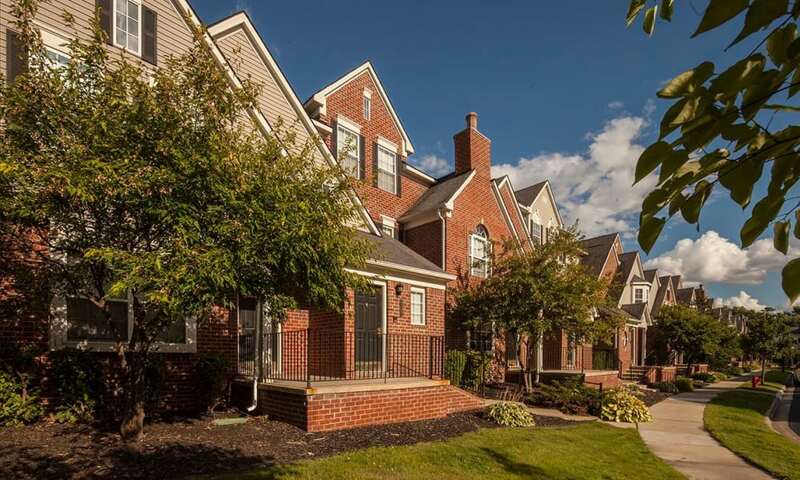 Nestled in the heart of it all, Mainstreet Village offers you the best of Novi and more time to enjoy it. 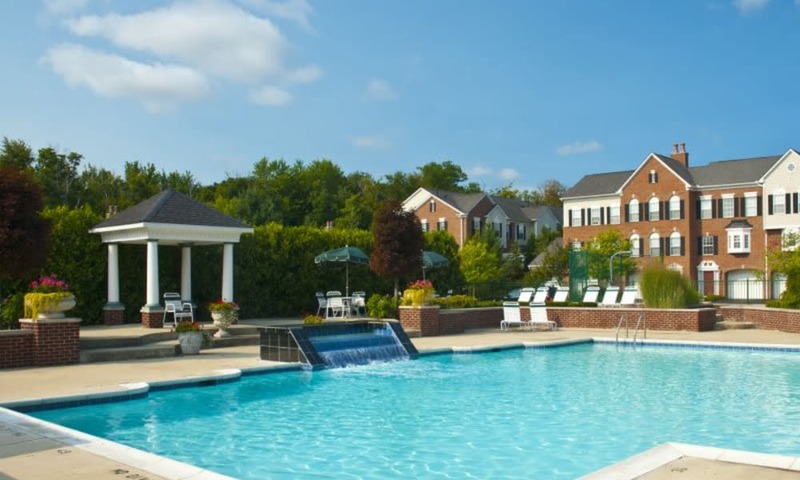 As a Mainstreet Village resident, enjoying Novi’s attractions could be as simple as walking out of your front door and to your favorite local spot. 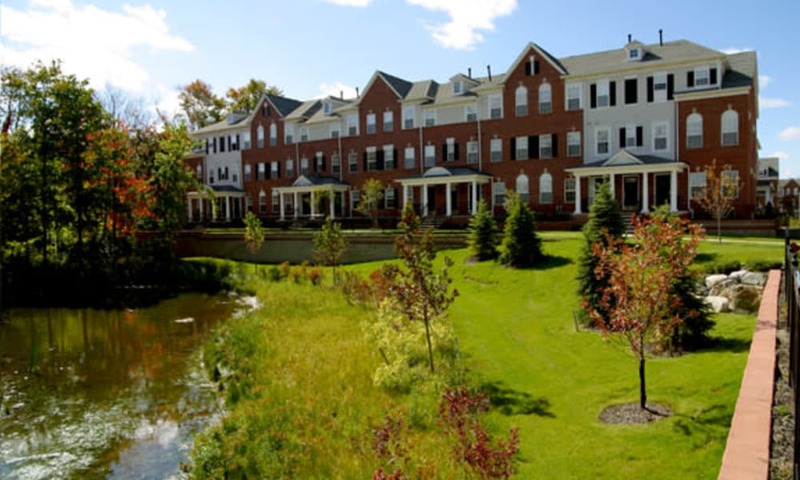 Get a glimpse of Novi, Michigan living by scrolling through our photo gallery. 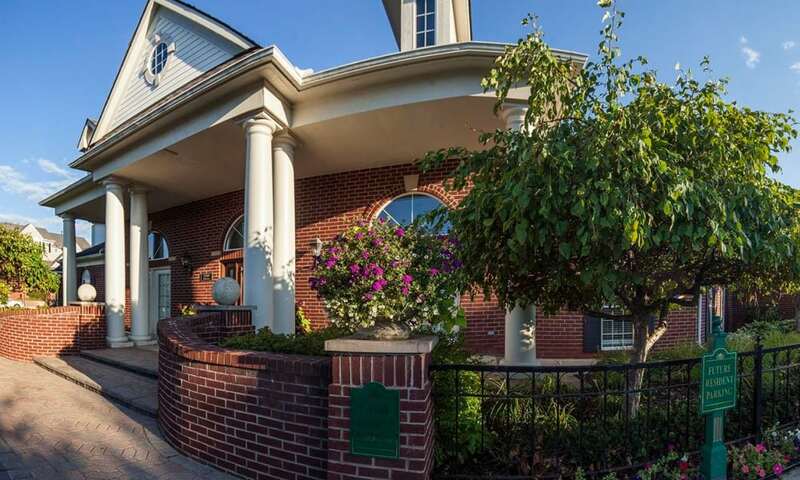 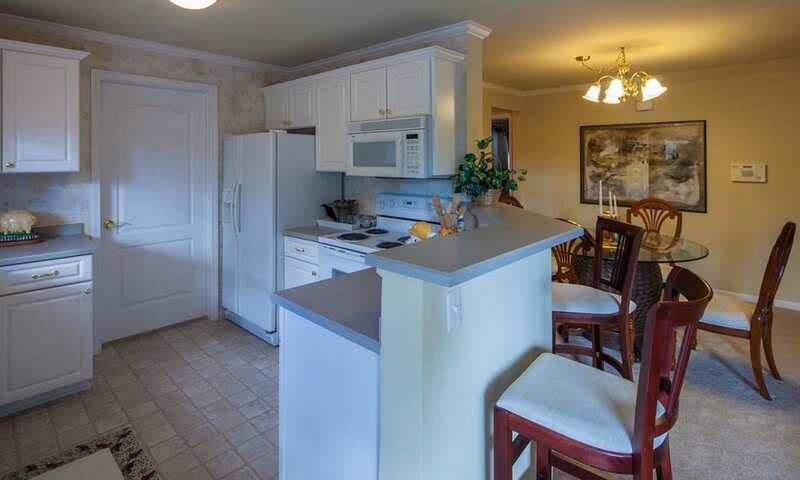 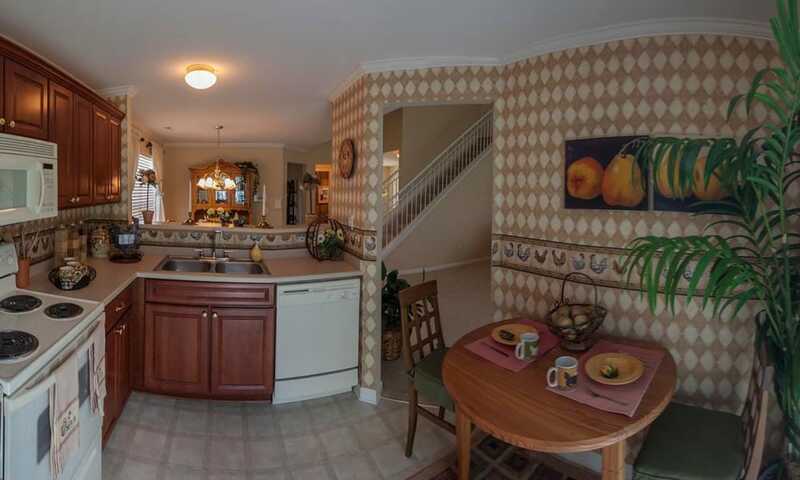 A true living experience awaits at Mainstreet Village.